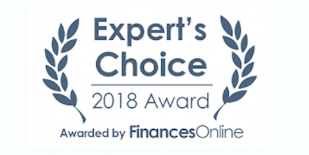 We are interested in having a mutually beneficial partnership with trusted, well-established companies that can help us expand our business abroad. 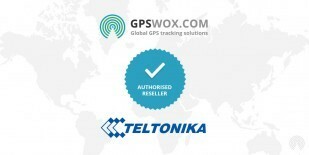 · Become a certified GPSWOX partner in your country and start making money by selling our tracking solutions. · Be part of a growing network with widely increasing international brand recognition. · Get unlimited cloud servers, traffic and space for all your clients. · Get full software maintenance and regular updates. · Receive all necessary trainings and continuous technical support. · Benefit from our experienced sales and marketing strategic assistance. · Note: we will not compete with you, exclusivity in your territory guaranteed. If you are interested in GPSWOX franchise, fill in and send us an application form (see below). Your application will be analyzed and we will contact you shortly and evaluate your potential as a GPSWOX certified partner. Please describe in 80 words or less why your company may be interested in becomming a GPSWOX Partner. Anything you might want to add to clarify your application. Thanks, we have received your form. We will get back to you soon!